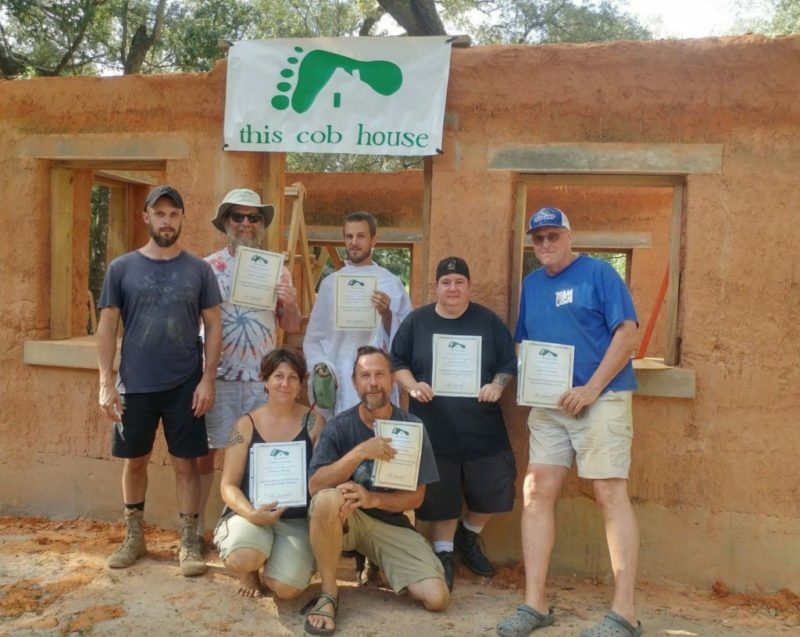 As much as is reasonably possible.. We try to prepare you to go home and be able to build your own home out of cob after attending a five day workshop with us. 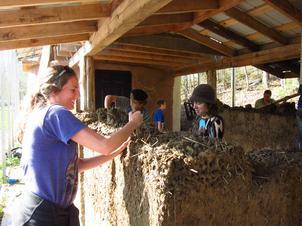 As a special treat, we will build a natural earthen floor, sometimes called adobe, on the last day of the workshop. 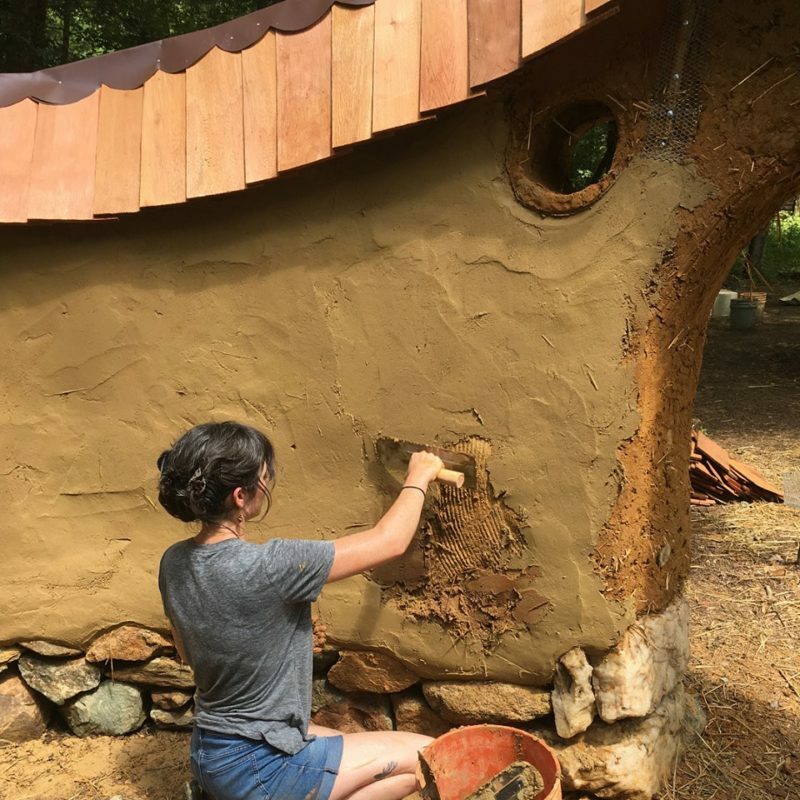 We will learn by doing as we prepare materials, choose appropriate insulation, prep the sub floor, set up the frame, and see the final step to building with earth. 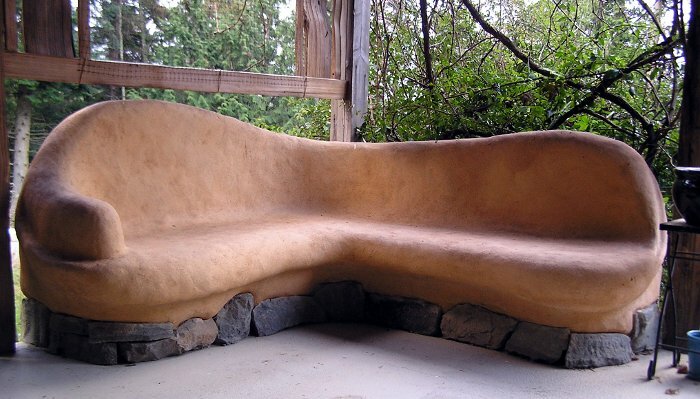 An earthen floor workshop is typically a two or three day workshop on its own. Because we have multiple projects at various stages of the building process, we are able to offer so much in such a short period of time. « Learn to Build with Fast Cob!